We would like to tell you about main steps of the development of the Department and about people, who devoted their lives to this process. After the WWII the city faced a difficult time of revival and reconstruction. It was necessary to find cheap and effective technologies and materials available at that period. Ceramics became one of such materials suitable both for practical and artistic purposes. At that time the ArchitecturalCollege was founded mainly in order to train fine art restorers with different specialties. Within the ArchitecturalCollege the School of Ceramics Masters was established. That School was an ancestral of the today’s Department of Ceramics and Glass. At the beginning the School prepared only masters of restoration. They were trained to make copies and replicas of destroyed pieces of art. 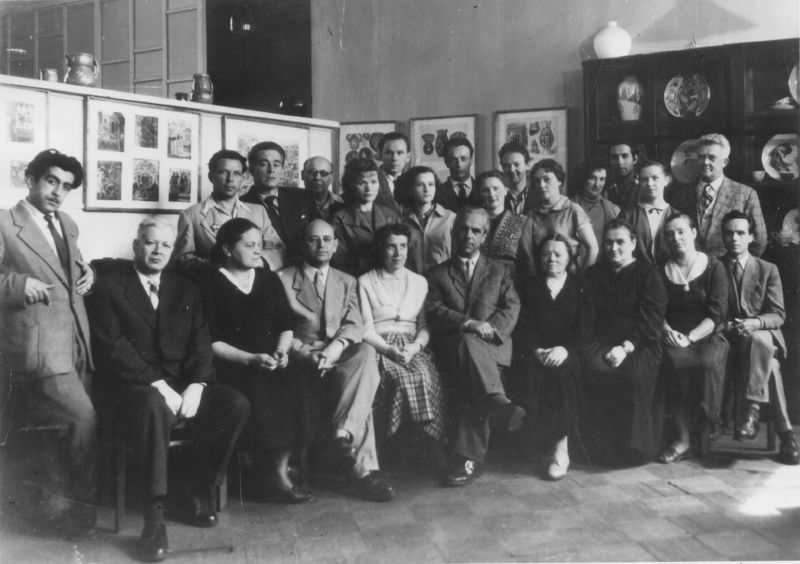 Maria P. Panfilova, contemporary, recalled that initially the College was located at Sofia Perovskaya Street; later on in 1945 it moved into today’s premises of the StieglitzAcademy. At the same year on February 5th the Government decided to restart the Leningrad Art and IndustryCollege, which afterwards in 1949 received the status of the Academy. The Department of Architectural Ceramics was one of the first departments of the Academy. 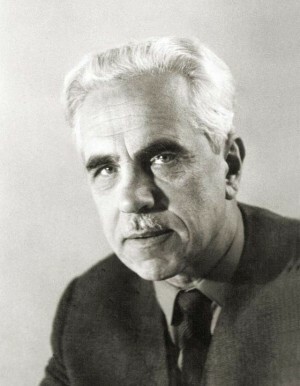 In 1946 Anatoliy I. Mikhlashevskiy was elected the first Head of Department. He wrote and published approximately 50 monographs about technology of ceramic production. His textbook “The Technology of the Artistic Pottery» published in 1971, is still in use today. The Department of Glass and Plastics was founded in 1952. 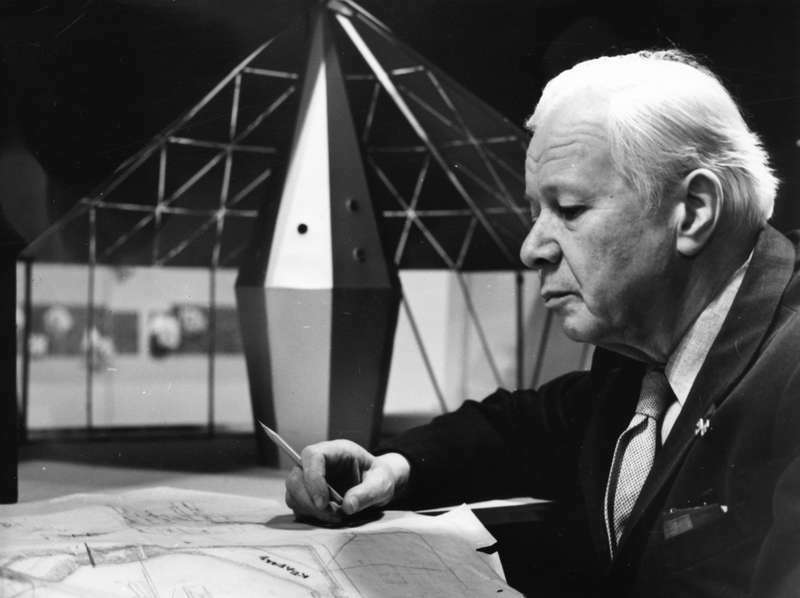 Boris A. Smirnov, architect, artist, master of graphics, who loved and knew not only glass but other materials became Head of the new Department. 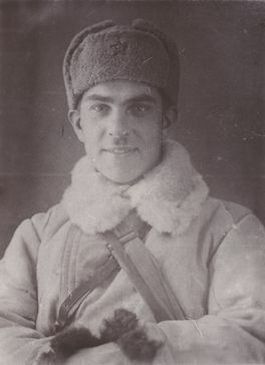 That same year Fyodor S. Entelis was invited to join a lecturer’s team of the Department. He was one of the most experienced glass technologists of that time. It was Entelis, who designed a glass-melting furnace and a ceramics furnace for the Academy. united in one – the Department of Ceramics, Glass and Plastics. 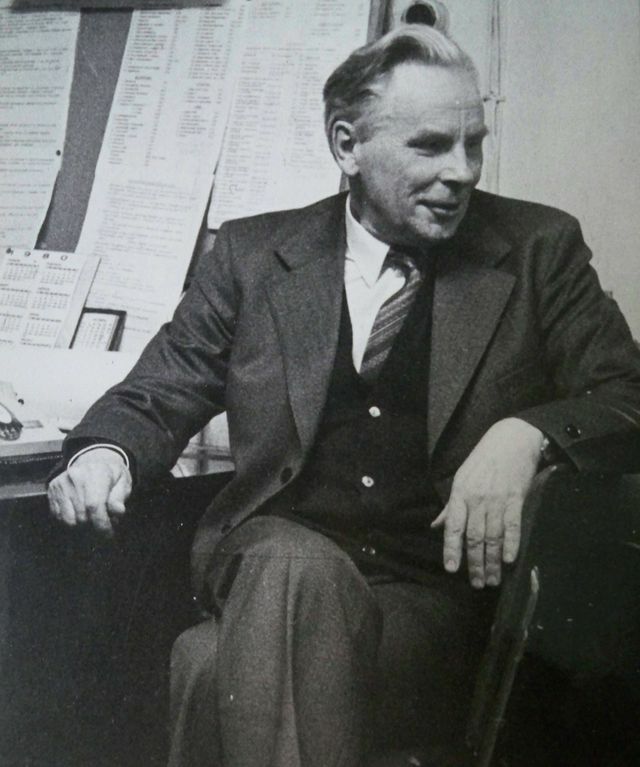 Vladimir F.
Those who were invited as lecturers at the Department, at the first place, were architects due to their most universal and overall activity. An architect has an experience of synthesis, he is able to arrange things in harmony, has an abstract thinking, can create new objects, constructions, and organize space. Among those invited by Markov was Vladimir S. Vasilkovskiy. Vasilkovskiy, graduated from the St. Petersburg Academy of Arts, was a professional architect, one of the brightest men of his time. He inspired students to think creatively and to develop a figurative approach. 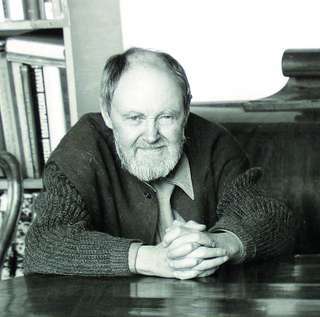 Konstantin M. Mitrofanov was invited as lecturer at the Department in 1955. Mitrofanov was also a professional architect. He conducted classes in “Glass Design in Architecture” and also launched a theoretical course “Fundamentals of Composition”. 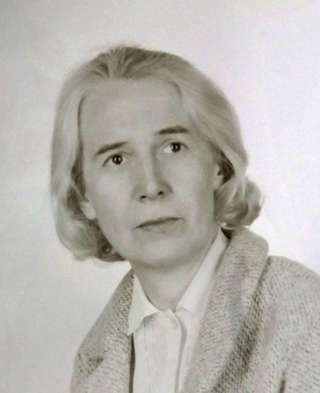 Olga A. Ivanova was invited to teach at the Department in 1956. 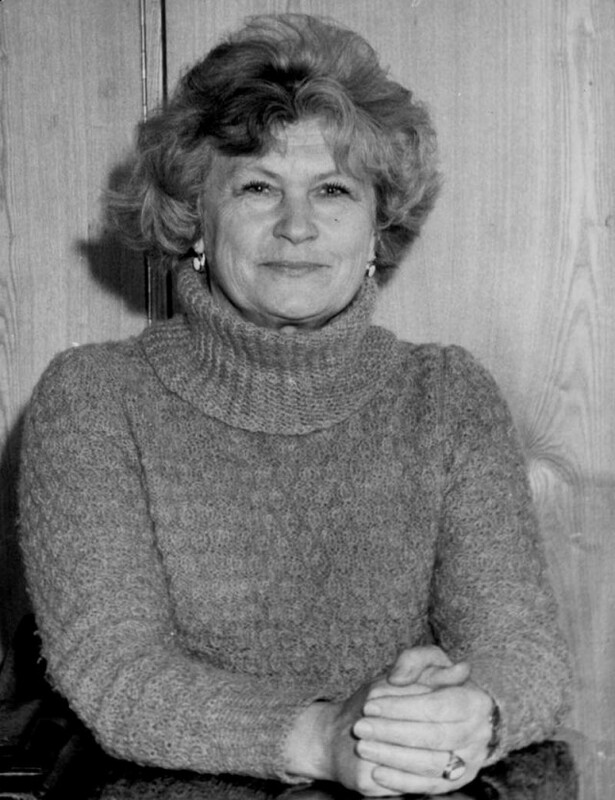 Prof. Ivanova worked at the Department till she retired in 1985. Ivanova, professional landscape designer, conducted classes in the history of parks and gardens of the world as well as classes in composition. She made more than 40 executed design projects, and wrote about 30 scientific articles and 6 monographs. One of her lineaments was a skill to combine both theoretical and practical aspects of architecture in general with a landscape design as its integral part. Ivanova was a distinctively talented person with keen understanding of creative process. It is difficult to overestimate her contribution to the development of the Russian landscape design. That same year 1955 Elena V. Popova, stained-glass historian, and Nina S. Kochneva, porcelain artist, joined the Department. Kochneva gave glasses in forming and decorating of porcelain. 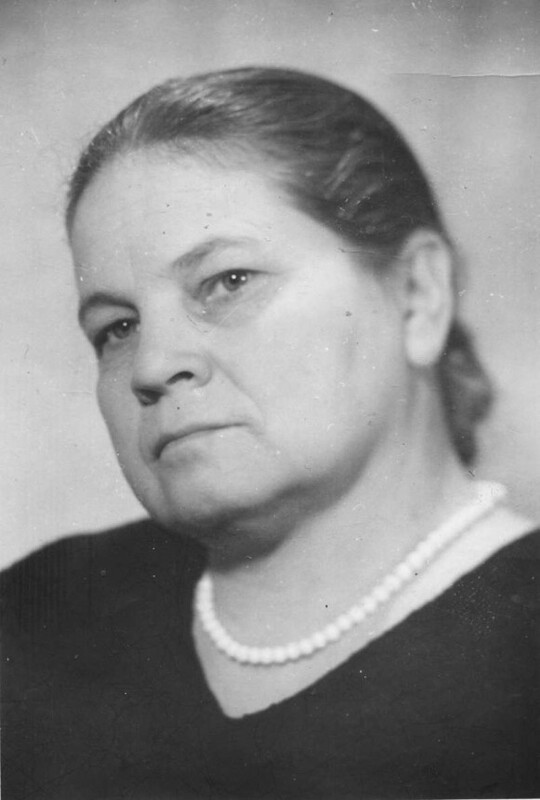 Susanna S. Pervaya also worked at the Department since late 1950s. She carried out experiments on ceramics paints and glazes, and managed to collect her recipes in a book “Ceramics Decorating Technique”, which was published after her death in 1977. The development of the Department is closely connected with the development of the Leningrad artistic culture. The creative activity of such artists as Markov, Smirnov, Vasilkovskiy of the late 1950s through early 1960s in the field of utilitarian and decorative pottery laid foundations of the Leningrad ceramics school. Their works of that period annunciated a principle of “harmony of beauty and utility”. At that time the Department of Ceramics and Glass showed itself at the world stage. 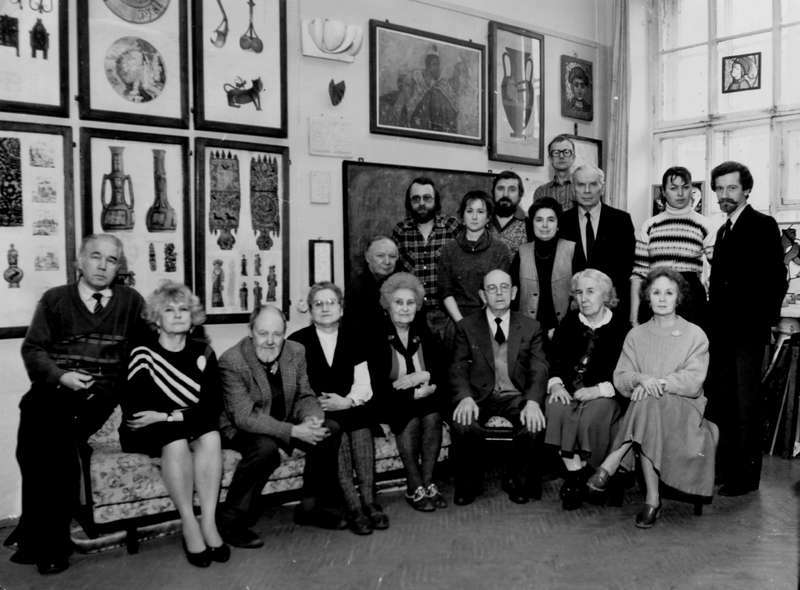 In 1962 Head of Department Vladimir F. Markov, young lecturer Vladimir S. Vasilkovskiy and a student V. Tsygankov took part in the International Ceramics Competition in Prague. They won two prizes and a Diploma. 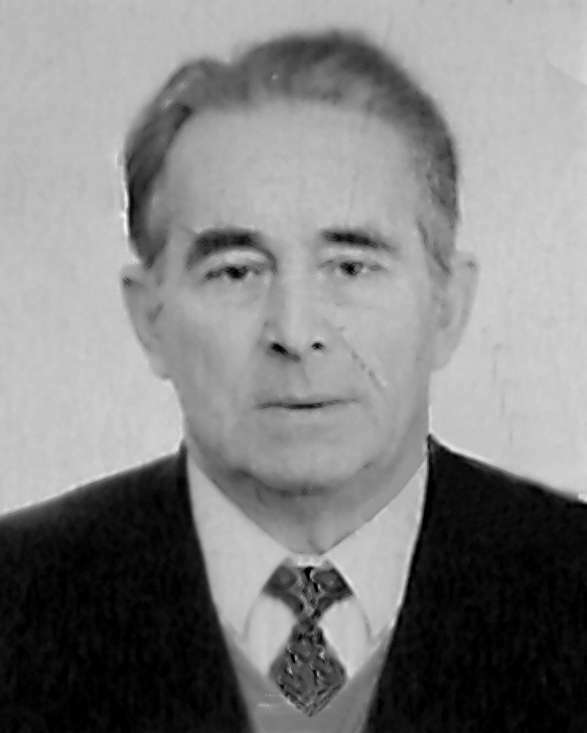 In the following years after Vladimir F.Markov death the Department had several Chairmen: Vladimir S. Vasilkovskiy (end of 1981); Konstantin M. Mitrofanov (1982-1988 and 1989-1992); Mikhail A. Kopylkov (1988-1989); Nina S. Kochneva (1992-1994). 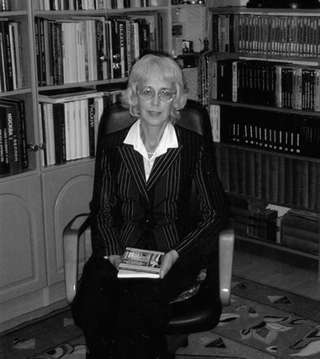 Ella A. Taranenko, alumnus of the LeningradStateUniversity, was an educational supervisor of the Department from 1965 till 2005. Thanks to her high professionalism and fondness of her job a substantial fund of students’ works was built up. It is difficult to overestimate an importance of the fund as a reference material for several generations of students. 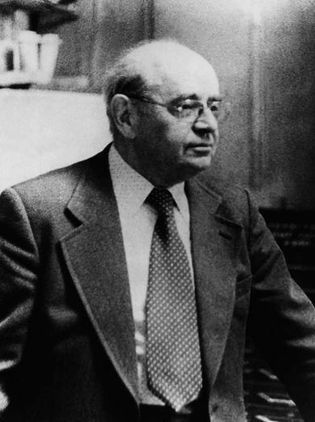 Taranenko also collected theoretical and guidance materials that helped to maintain and enrich the teaching methods. During many years alumni of the Department became talented and famous artists. Among them are: Byakov Y.M., Astvatsaturiyan A.A., Muratov V.S., Milovzorov A.P., Korneev V.V., Ostroumov A.F., Tsigankov V.N., Kotov V.I., Zadorin A.E., Olevskaya I.S., Savinova N.G., Tsivin V.A., Gorislavtsev V.N., Kopylkov M.A., Gushchina N.E., Machnev I.V., Fedorov B.V., Tsogoev E.V., Zhuljev Y.V., Manelis Y.M., Matosyan L.S., Tomskiy I.B. and many others. Head of the Department from 2004 till 2013 – Igor B.Tomskiy alumnus of the Department 1991. He was invited to teach at the Department in 1992 Olga L.Nekrasova-Karateeva. In 2013 was invited to the post of Adviser to the Rector of the Academy and still teaches at the Department. Nowadays Chair of the Department is held by Sergey E. Sukharev, also alumnus of the Department. Today the Department has the right to be proud of its academic teaching staff: Rusakov S.K., Iljinskiy D.A., Vikhrova E.V., Kapustin M.Y., Oleynik A.V., Kharchenko I.B. and many others. All of them are real successors to traditions set up by Vladimir F. Markov. Programs of the Department are based on those principles that were formulated at the time of its foundation, and at the same time it faces today’s tasks. All programs comprise both theoretical and practical classes. During all previous years ceramics students had a continuous opportunity to develop their skills in the workshops of the Department, meanwhile glass students since early 1990s became limited in the field of practical training. A glass-melting furnace designed by Entelis passed into the ownership of a commercial entity, and could not be used by the students in a full scale. Today the Department has its own small studio glass furnace, which enables students to experiment and create as it was in the past. Education programs are focused on developing necessary skills of all kind of formation and decorating of ceramics and glass, which helps our graduates to feel confident in any field of production and technology. A new generation of alumni established themselves as leading artists in St. Petersburg artistic life. 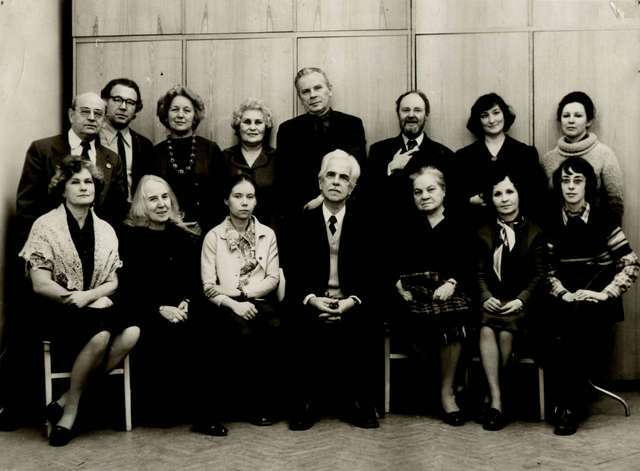 These are Anton Yashigin, Mariya Zonova, Ekaterina Sazonov, Olga Dolzhenkova, Nadezhda Kofen, Tatyana Tsareva, Igor Frolov, Vera Svetlova, Marya Usova and many others. We are also proud of those our alumni, for instance, Pavel A. Verkhonostzev, head of Decorative and Applied Art Department in Khanty-Mansiysk Higher School of Design and Applied arts, who work in other cities carrying on traditions of the Department and the Academy. Department of Ceramics and Glass Design, 1955-56. Department of Ceramics and Glass Design, 1975. Department of Ceramics and Glass Design, 2011. Teachers and students.